Did a bit of cleaning and checking batteries. 19 (nineteen) 9V batteries in 5 basses !! 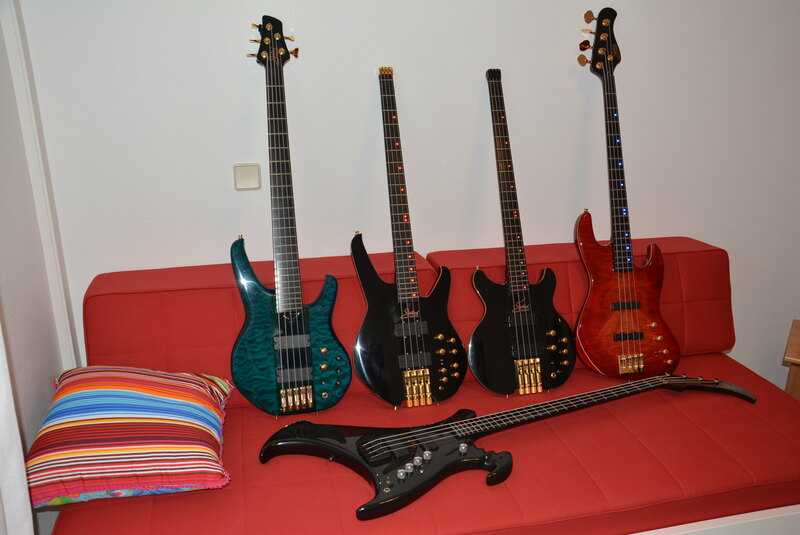 They're all in good health and ready to be played. 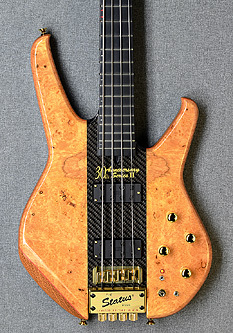 The B1 is the most beautiful bass ever produced in my view. Jealous!